Yellow is not a color I normally gravitate towards. 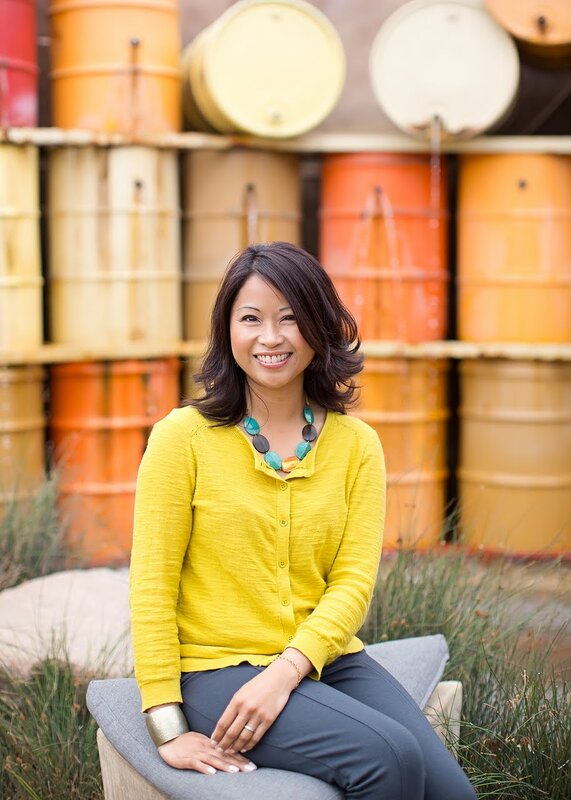 So naturally, it is not a color that I often incorporate into my decorating or designs - UNTIL NOW. 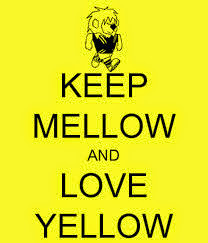 With more modern variations of the color, I find myself embracing yellow more and more. 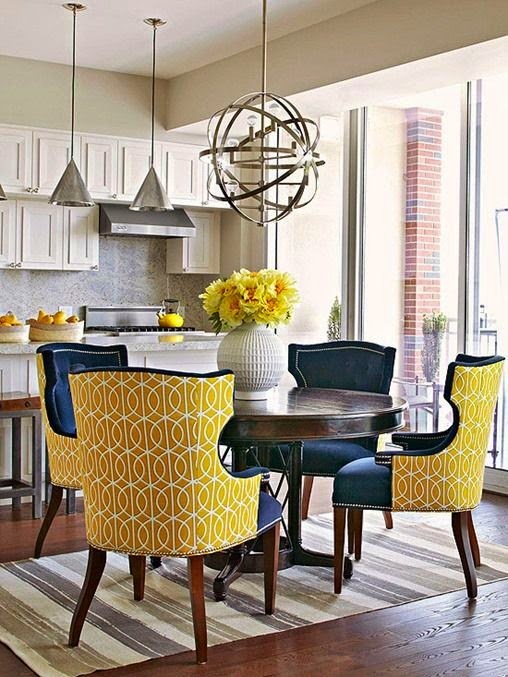 That's a good thing... because yellow is trending everywhere in design! 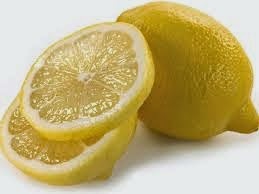 One particular shade of yellow, that I refer to as "lemon zest", is a favorite. It's fresh and crisp. It's the perfect shade to incorporate into your spring and summer decor! 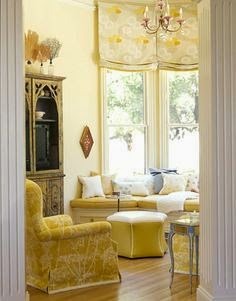 I used lemon as a dominant accent color in this bedroom design. It is complimented by a contrasting teal accent color. 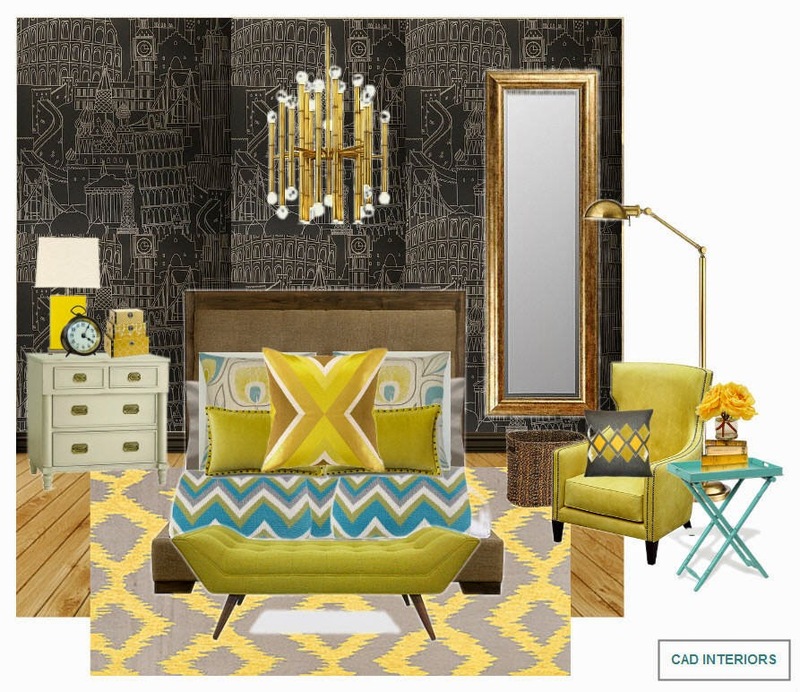 The vibrant yellow and teal accents are tempered by the dark wallpapered focal wall and neutral wood tones. The metallic gold accents, which could also be considered part of the yellow color family, inject an added textural layer and sophistication to the space. All the elements work together to achieve a softer, soothing palette amidst a bold backdrop. 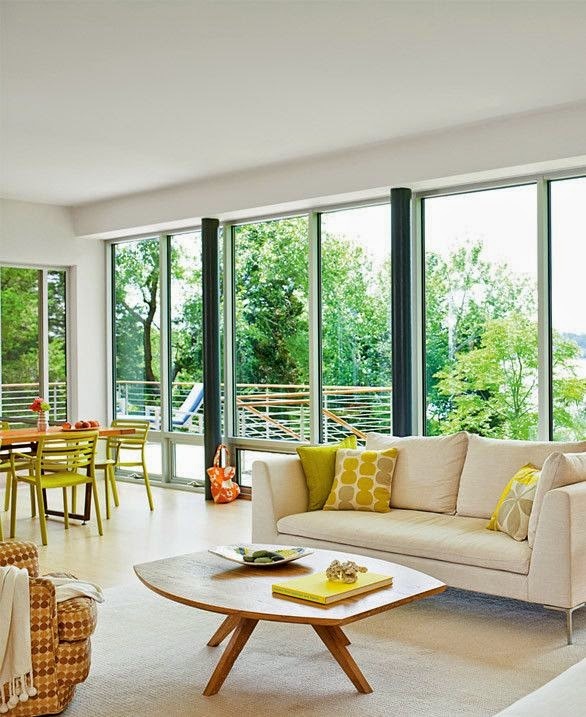 Tips: Don't be afraid to mix yellow with contrasting or complimentary colors. 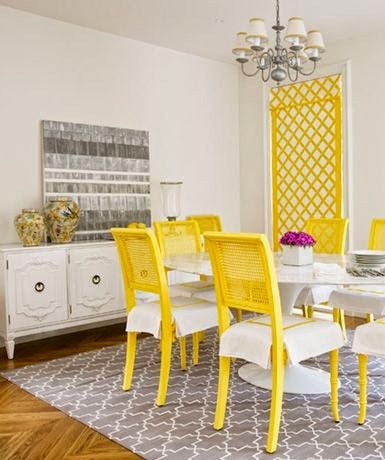 Yellow pairs well with both warm and cool tones. 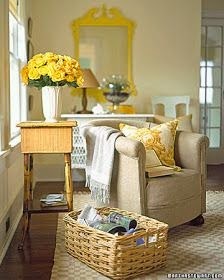 Remember, balance and repetition are key to pulling off any space, including one that incorporates the yellow trend!